Great unit top floor facing the rear green belt. Kitchen has been updated with oak cabinets and a light color counter top. 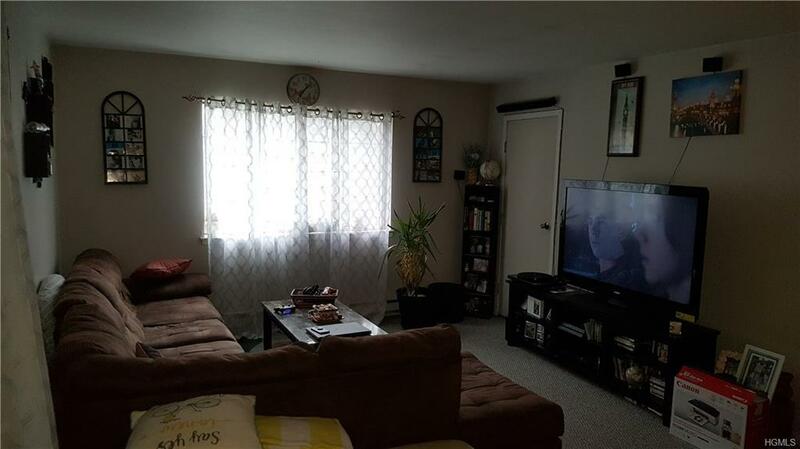 The living room is bright and sunny and as you can see in the pictures is a generous size. Large bedroom fits a King size bed with sliders to your deck. Listing courtesy of Tom Colt of Woods & Colt Inc.